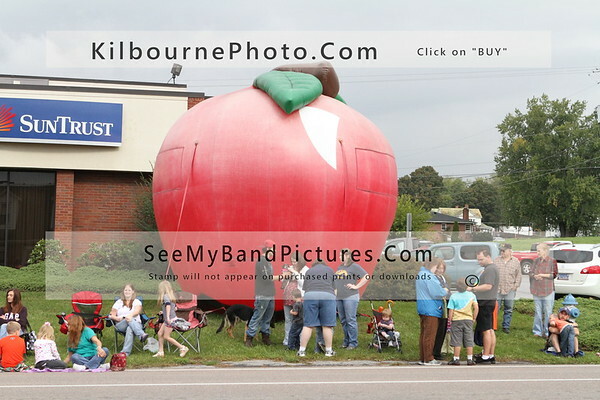 The Annual Chilhowie Apple Festival highlighted the parade this year with many of the Local Bands. The Rain held out until the very end of the Parade. However it was an awesome parade.